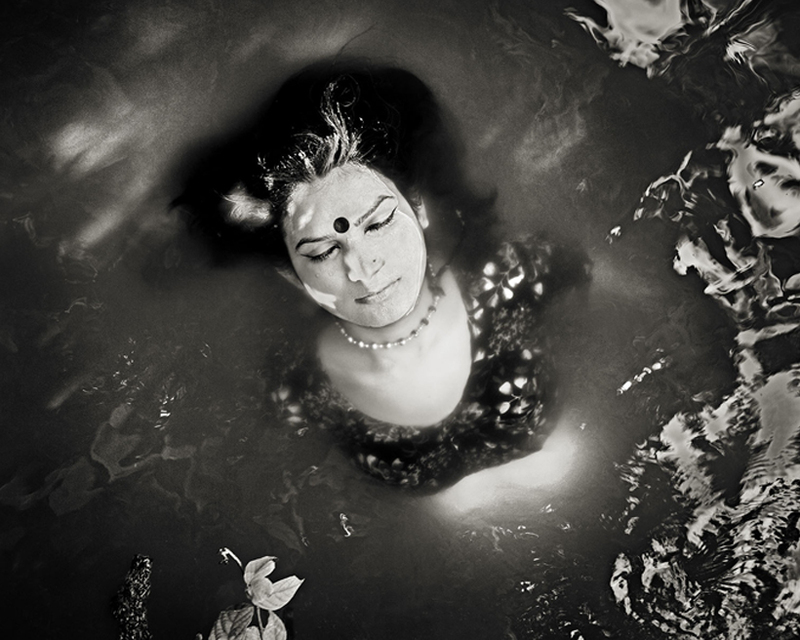 Shahria Sharmin is a freelance photographer based in Dhaka, Bangladesh. After doing her MISS in public administration from the University of Dhaka, Shahria pursued further study at Pathshala South Asian Media Academy in Bangladesh where she became fascinated with the social history of photography and the evolution of identity, sexuality and gender in relationship to material culture. Her works have been featured in numerous exhibitions, including the Obscura Festival, Chobi Mela International Photography Festival, Auckland Festival of Photography and Beijing Photo Festival.